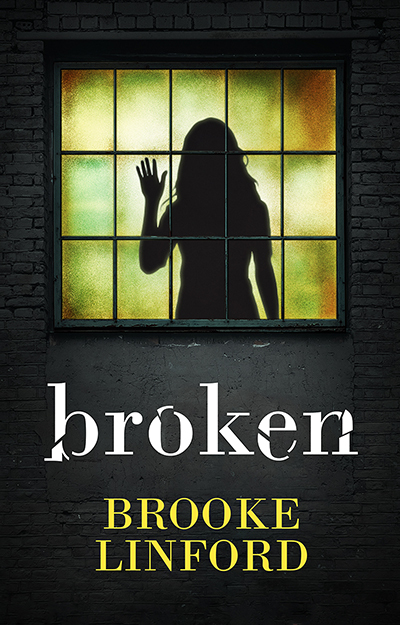 Brooke Linford’s first novel Broken is now available! When Amanda bumps into a strange man, she thinks nothing of it until she sees him again. And again. Wherever she goes, even at home – he’s there. She tries to ignore him. But he doesn’t like to be ignored. Amanda doesn’t know who to turn to. She’s just met Lucas, a man her friends believe is perfect. While she can’t deny her attraction to him, demons from her past and present continue to haunt her. And she’s not the only one with secrets. What follows is a desperate escape from the city, where she’s forced to confront her past, deal with her growing feelings for Lucas, and fight for a future she’s just beginning to believe in. Is she strong enough to survive?